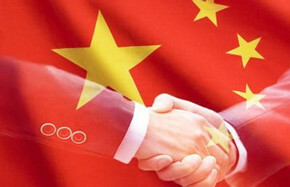 Get translations of discussions on hot topics on Sina Weibo and other social media in China from Chinadaily.com.cn. The Ministry of Environmental Protection recently said it would hold accountable those officials who fail in their duty to cope with air pollution this winter. We must remember that as individuals it is ultimately our responsibility to solve the pollution problem in Beijing and its surrounding regions. A lack of compulsory institutional channels through which local governments must disclose information on environmental pollution means that authorities will always try to cover up the facts of pollution. 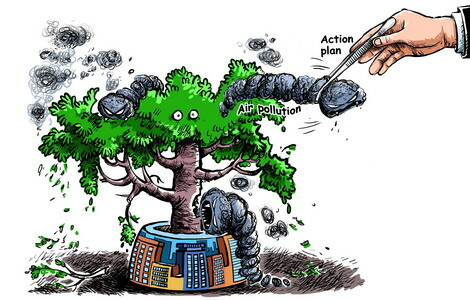 The spread of pollution following China's industry transfer from the developed eastern region to the less-developed central and western regions has become a new headache that cries for attention, particularly on a day meant to promote a low-carbon lifestyle. I am not asking China to close down thousands of factories but for the Government to change the law in order to bring about change. New factories should only be allowed to open if they meet certain standards. 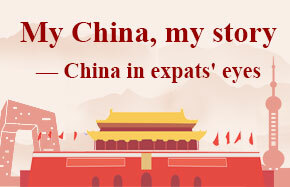 There are also many Chinese businesses that break the laws to make a larger profit. This winter, the air quality over the north China plain has been record breaking - but not in a good way. How bad is China's pollution? 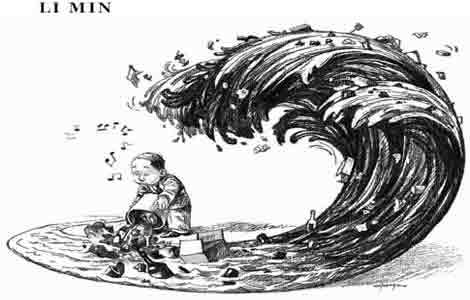 The challenge is that due to the booming Chinese economy, will pollution put a brake on the number of tourists visiting China? The local government of Weifang, Shandong province should welcome public participation as they deal with online allegations that a number of enterprises have contributed to serious groundwater pollution.